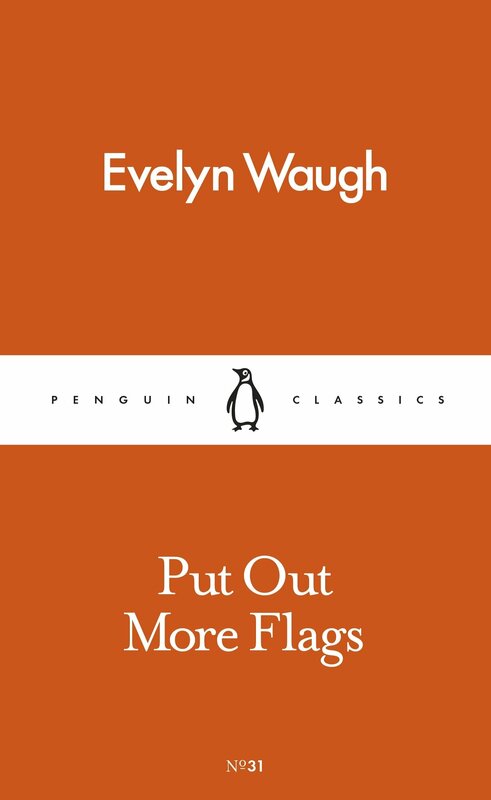 For an insight into wartime Britain Put out more Flags by Evelyn Waugh is a good read. Written in 1941 and published a year later it tells the stories of a collection of mainly middle class men and women who are in part idol in nature, flippant about politics and eventually spurred into action by the war effort. Or at least some of them are. Others seek a life as far away from the front line as possible. The heady days of the 1920s and gathering war clouds of the 1930s have gone and the Bright Young Things of Waugh’s earlier novels face up to the reality of Hitler’s German war machine. It was a time when Nazi storm troopers threatened to invade heralding an era which has come to define many late 20th century British mentalities. His characters are drawn from those he knew at the time giving an authenticity their personas. There’s the irritating poets Parsnip and Pimpernel who hot foot it to New York, and Alastair Trumpington who joins up and spends his time guarding the coast while Ambrose Silk considers moving to Ireland as though the new state would be safe. It’s witty, full of rich caricatures and a sense of the times as Britain faces its darkest hour enlightened by Waugh’s amusing prose and searing satire. 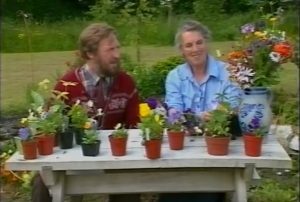 We’ve been reared on years of Home front heroics of Dad’s Army and Land Girls and Mrs Miniver but here are people who don’t fit the usual narrative. Basil Seal writes right wing leaders for the Daily Beast believing Liberia should be annexed lecturing two retired officers on the subject who believe Russia will join Germany in attacking Britain. Such is their wisdom and presumably the thoughts of many at the time who believed Italy and Japan could still become allies. It’s vintage Waugh if a little uneven as the events taking place inevitably affect the novel divided into the four seasons. By the summer: “Parachute landings were looked for hourly. The duty company slept in their boots and stood down at dawn and dusk.” And at the time of publishing Put out more Flags, the war’s outcome was still undecided making the novel an intriguing and genuine snapshot of public opinion. Check out Willoughby’s Phoney War on BBC4 extra – William Fox’s comic wartime drama covering the same period.